Like the post title says - Wow! 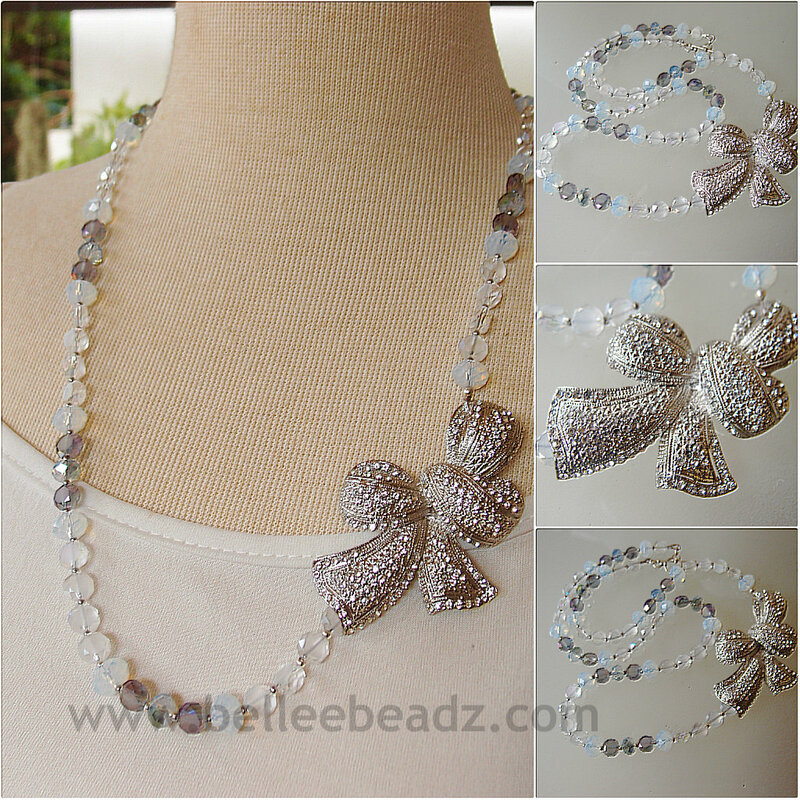 A stunning crystal studded bow side focal and an elegant necklace of opalite, frosted,clear,AB crystals in a variety of shapes and sizes. Slightly difficult to photograph as I'm not using my light tent but in reality the necklace is a gorgeous shaded white that reflects different shades of white - if thats possible - and AB type colours when the crystals catch the light. 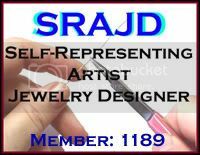 This creation ends with a sterling silver toggle and measures approx 25" from end to end.